Buy Tickets to Mime C.A.N.D.Y Here! Candace Michelle Perdue - is an interdisciplinary teaching artist, choreographer, and musical theater director from Pittsburgh, PA. Candace has accumulated over 15 years of experience in Drama and Pantomime, which has helped her contribute to the Theater Arts Community in multiple ways. Recently she has conducted creative workshops for Gwen's Girls Summer Program and Shuman Center. She also facilitated movement and creating writing workshops for The Pittsburgh Project. In the past, she has performed under the stage name Hotep the Artist and still resonates through her work being showcased at the Pittsburgh Playwrights Theatre Company and Kelly Strayhorn Theater. Along with The New Hazlett Theater, Ryan Arts Center, The August Wilson Center, and Alloy Studios for acting instruction. Candace has been Nominated for Best Actress at the Pittsburgh New Works Festival for her role as “Sophie” in the one woman play, Sophie’s 2nd Law by D.J. Jones, and awarded Best Actress by Pittsburgh Playwrights Theatre Company for her role as “Sharifa” in Ubuntu Holiday written by Kim El. She's recently directed Madagascar Jr. a Musical Adventure and Aristocats Jr. for Colfax K-8 PPS. 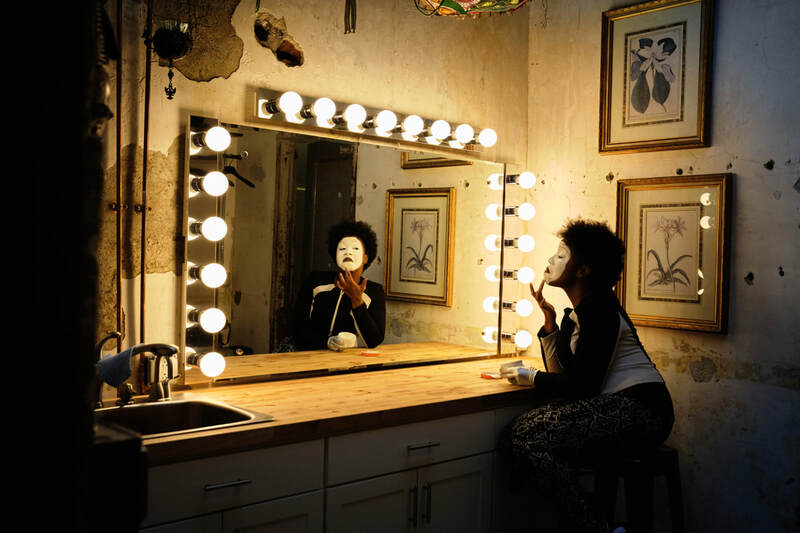 Ms. Perdue loves expressing street art as an improvisational mime artist, as well as being featured in concerts and shows like Mary’s Daughter by Blak Rapp Madusa.